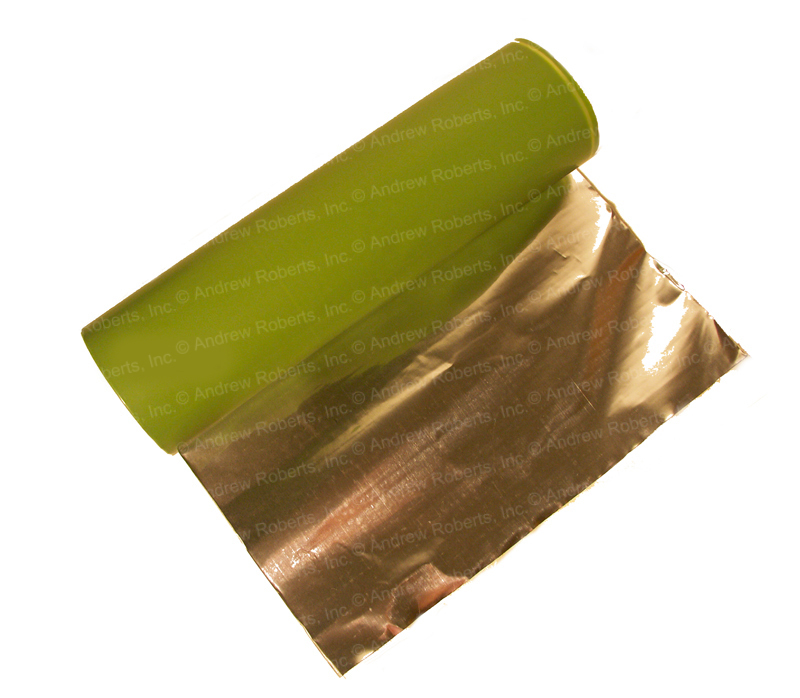 PTFE coated aluminum foil #AR-303 (formerly Tri-Foil) is made from aluminum that has been coated on one side with PTFE. It is available with or without adhesive on the foil side. PTFE coated foil is ideally suited for a variety of applications: covers for heat sealing jaws, bars, pads; covers for work stations and laboratory tables; linings for paint spray booths, ducts and conduits. Values shown are nominal and should not be used for writing specifications.